You hear so many stories online stating car trackers can be jammed. They are a waste of money but you never hear of any facts to back up there stories. 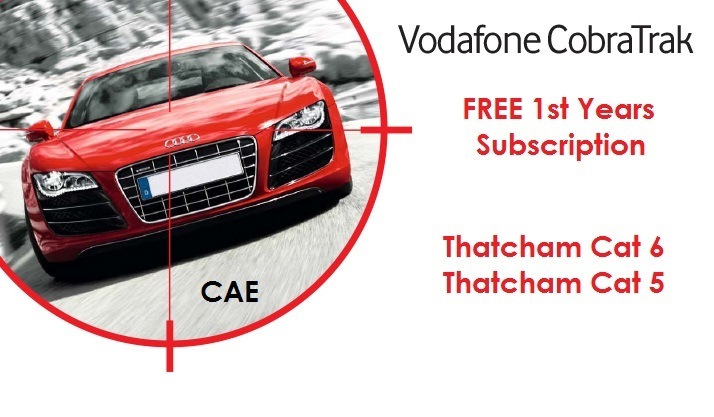 Vodafone Automotive is the largest car security tracking provider in the UK, they come with full onboard anti jamming and alerts incase a jamming method is used. With these trackers being fully approved many companies release infomation on how many vehicles have been recovered each month. For example in September 2016 Vodafone automotive sucessfully recovered 87 vehicles that were stolen. 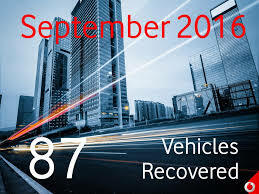 This is a very good recovery rate and if trackers could be defeated that quickly you wouldn’t get 87 vehicles recovered in one month alone. Remeber this is only one tracking brand that has recovered 87 vehicles in one month alone. We like Cobra tracking products due to there high performance and quality along with there sucess in recovering vehicles in the UK and worldwide. This gives Vodafone Automotive a massive push in the market against Metatrak due to them recently offering free subsciptions to all customers. As you may know Cobra are massive in terms of brand awareness and quality in the original fit market and the aftermarket world. We supply and fit the whole range of Cobra Car Trackers in Essex at your home or workplace so feel free to give us a call on 07525 068291 to book your installation.